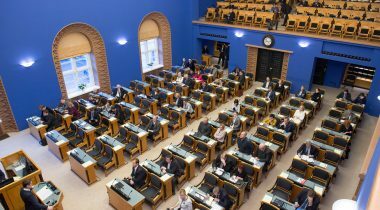 At today's sitting of the Riigikogu, Prime Minister Taavi Rõivas gave an overview of the situation in research and development activities and the Government’s policy in this sphere. 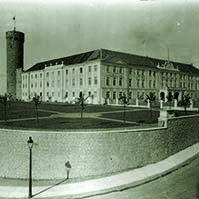 Then the same issue was discussed as a matter of significant national importance on the proposal of the Estonian Free Party Faction. Rõivas said that we cannot accept the trend where investments in research and development have decreased in recent years in particular on account of public sector research and development investments. The Prime Minister said that the state cannot do development activities for entrepreneurs or attach too much importance to the funds allocated by the public sector for development activities. He said that it is the obligation of the state to create the framework conditions that enable enterprises to develop and create the motivation of the private sector to finance research and development. Rõivas noted that the assistance granted to the Estonian state for financing business sector research and development investments is much higher than the average indicator of the European Union. The proportion of Estonian research and development costs to the gross domestic product was 1.44 per cent last year. This is a decrease in comparison to 2013 when the research and development costs amounted to 1.71 per cent of GDP. Also, it is lower than the European Union average which is two per cent. In his report, Rõivas pointed out that the number of foreign students and teaching staff was increasing. He said that engagement of foreign students in the Estonian labour market would help alleviate the scarcity of qualified employees and that bureaucratic obstacles will need to be removed for that. The head of Government also noted that intolerance and anger towards people with a different background curbs the development of Estonian science and economy and the whole society. He also said that facilitation of the studies of Estonian students abroad is an important component of internationalisation of research and development. Andres Ammas, Kalle Muuli, Aadu Must, Mihkel Raud, Maris Lauri and Jaak Madison took the floor on behalf of factions during the debate. 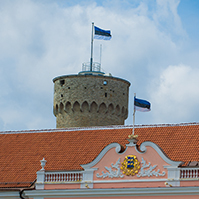 On the proposal of the Estonian Free Party Faction, the discussion on Estonian research and development continued in the Riigikogu as a matter of significant national importance. Reports were by member of the Cultural Affairs Committee and the Estonian Free Party Faction Krista Aru, Professor of the Estonian University of Life Sciences Ülo Niinemets and Professor of Tallinn University Marek Tamm. Aru said that science is the development engine of the progress of today’s society, including the competitiveness of the economy. 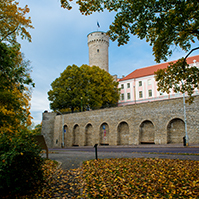 In her words, Estonia is in many ways standing at a crossroad with its research and development and innovation. Aru said that the state must dare to take risks. It should reduce the bureaucracy that has forced its way into science now, trust the scientist more, and definitely say that research institutions should think big and keep and try to make only the best science. 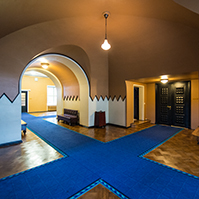 The first task of the state is, in her words, to bring home the Estonians who have acquired excellent education in the wide world and to make them work in Estonia. In his report, Niinemets brought out the progress of young scientists – how they enter science and how they stay there and how they advance. In his words, it is important that young people become independent at some point, but unfortunately the state financing has got stuck totally. Niinemets said that the existence of top-level science motivates young people to come to science. “In order that any kind of innovation could emerge at all, science has to be at the top level. There is no need for mediocre science,” Niinemets said. Tamm sought an answer to the question of why we need our own state. He said that part of the answer to this question can be found in the Constitution of Estonia, and other answers proceed from the saying of Jakob Hurt that we must become great in spirit. In Tamm’s words, thinking big requires large knowledge, a knowledge-based society and strong science. Tamm said that the better days of Estonian science may well be past. The fall may be as quick as the rise that we have seen so far, and the reason lies in the financing of science. 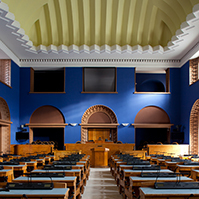 Laine Randjärv took the floor during the debate as a representative of a faction. 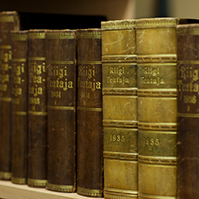 The Riigikogu passed one Bill at today’s sitting. The Act on Amendments to the Public Information Act and Amendments to Other Associated Acts (71 SE), initiated by the Government, was passed with 74 votes in favour. The main aim of the Act is to enforce the Directive of the European Parliament and of the Council on the re-use of public sector information. In addition, it eliminates the practical shortcomings that holders of information as well as the bodies exercising supervision have encountered in the exercise of supervision over compliance with the requirements of the Public Information Act. 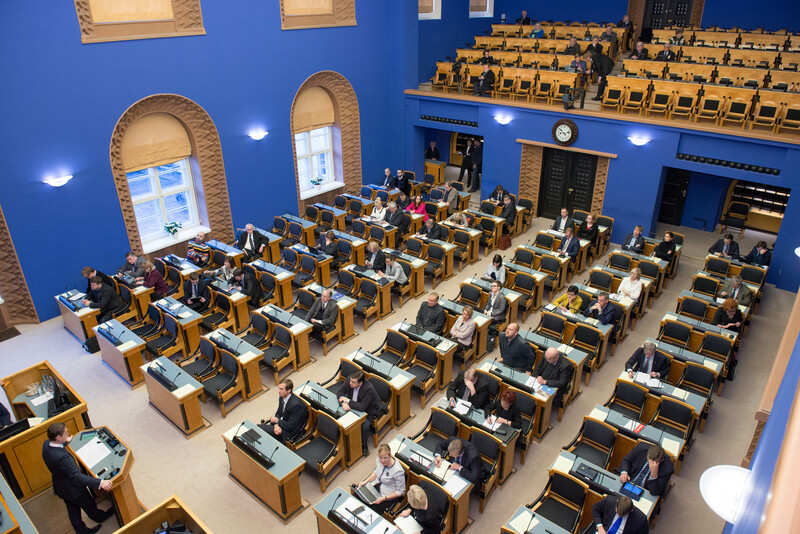 Due to the end of the working time, the deliberation of the items that were on the agenda of the Riigikogu today will be resumed at Wednesday’s sitting.